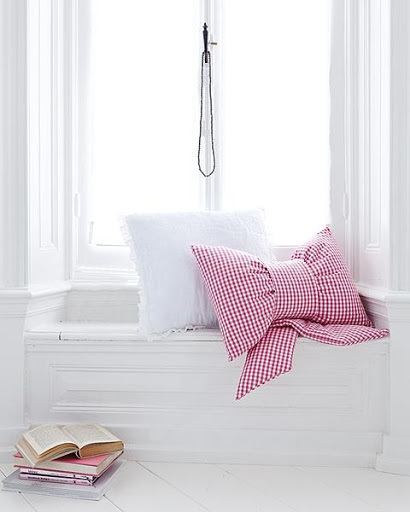 How amazing is this throw pillow over at Ariadne at Home? Oh, and it’s written in Dutch so you’ll need to use Google translate. I love this! I wonder if my Danish friend knows Dutch and can translate for me! Or I can just figure it out myself! That IS cute! Great find!!!! How do you use google translate?